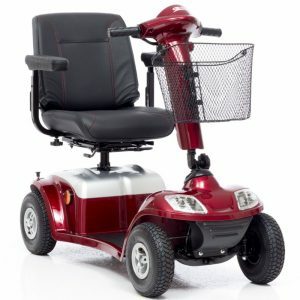 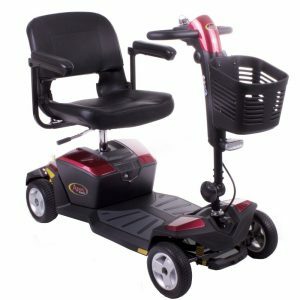 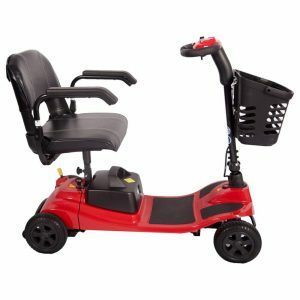 The Freerider Mayfair 8 Deluxe is a mid size scooter featuring 50 amp batteries,pneumatic or solid tyres,captain seat. The Freerider Mayfair 8 Deluxe Mobility Scooter is a compact 8mph machine with suspension ideal for use on pavements, town centres and light rough terrain use. 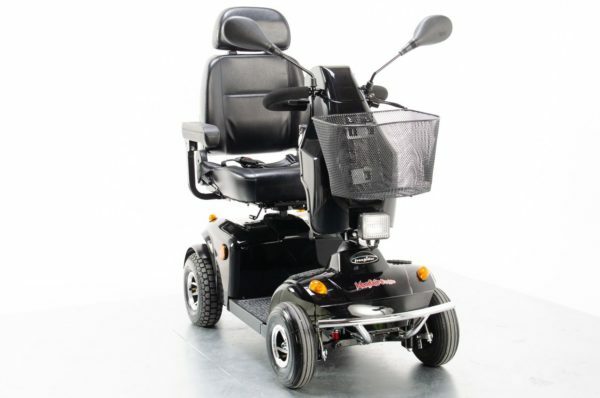 The captain seat is fully adjustable as are the delta handlebars so you can fit it to your individual needs and achieve maximum levels of comfort. 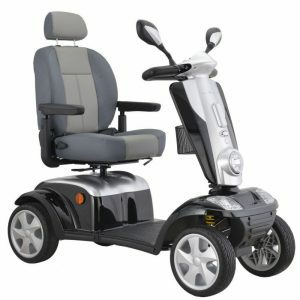 The scooter has a maximum range of 20 miles on a single charge and has a maximum user weight of 136kg/22 stone. 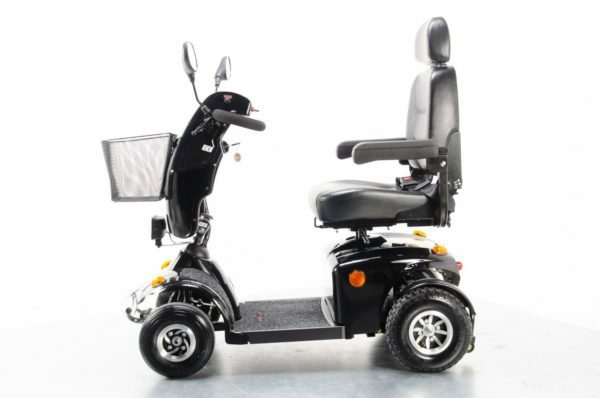 As with all 8mph the Freerider Mayfair 8 Deluxe has lights front and rear as well as indicators and hazard warning lights.